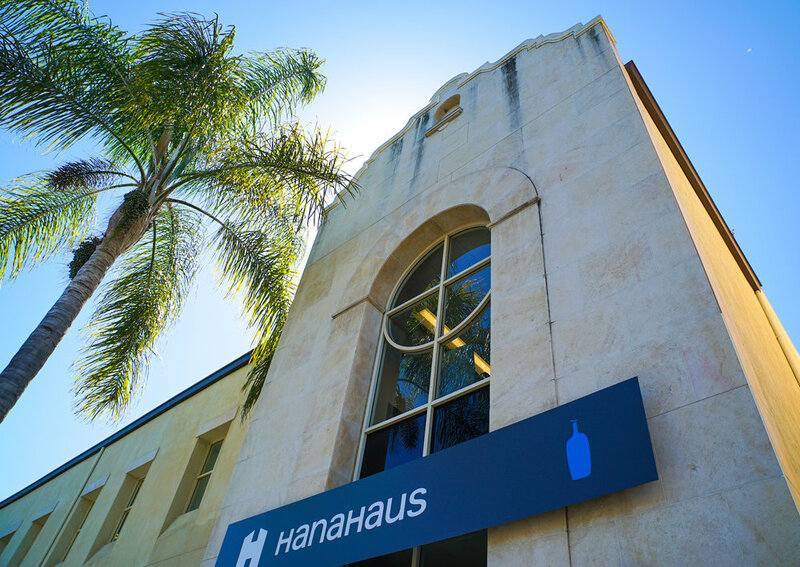 HanaHaus is located in one of Palo Alto’s most historic buildings, the “New Varsity Theatre” on University Avenue. The original Varsity Theatre, built in the 1920s to host first-run movies, was a hub for community and conversation for 50 years. In the 1990s, the space was converted into a bookstore. 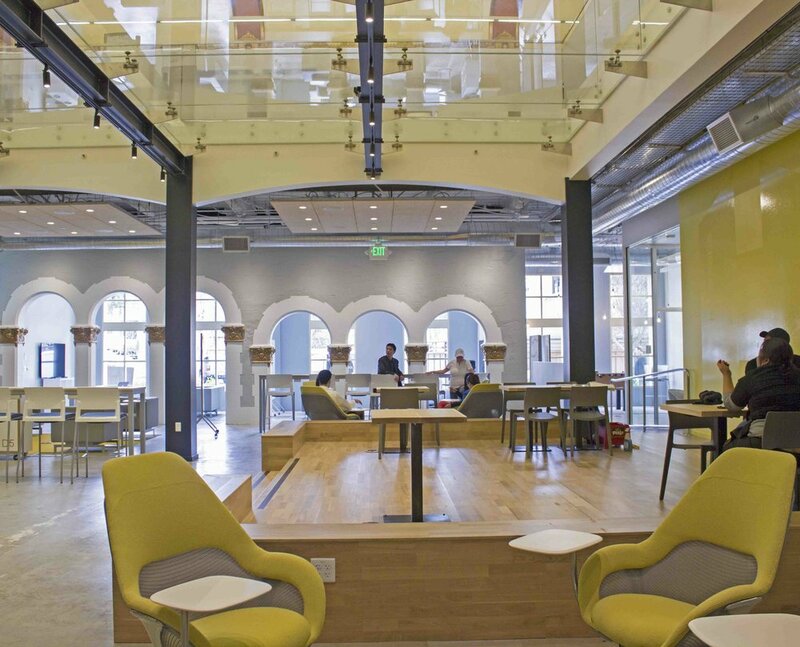 After some years of vacancy, HanaHaus revitalized the landmark building as an expansive café and workspace, attracting the innovators of today, who will define the technology of tomorrow. There are three workspace options to choose from: open seating, lounge seating, and conference rooms. All spaces are bookable by the hour, giving you the freedom and flexibility to reserve a space whenever, and however you need it.